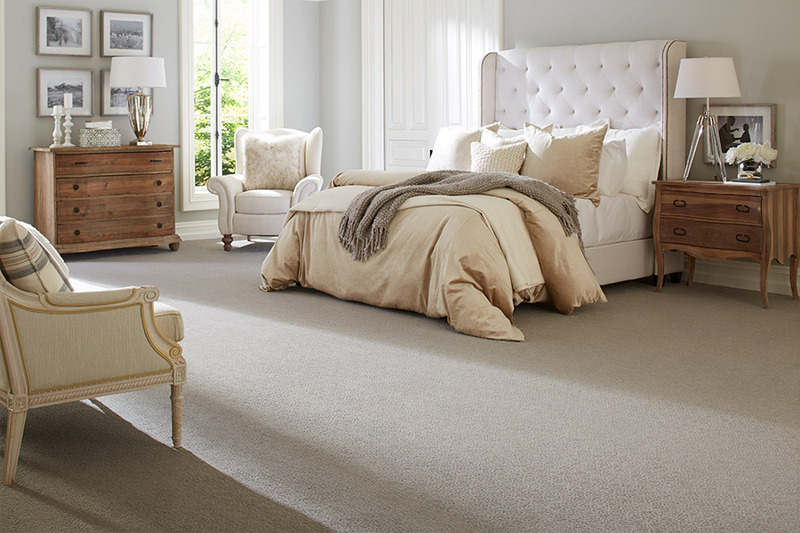 If you are here to research carpet, we’re going to offer some advice that’s sure to help you find the best product for your own unique needs. With a great deal of variety in the available products, it’s a sure bet that one is going to be better suited to your needs than all the others. That’s why it’s important to do a bit of research before attempting to make that purchase. And that’s where we come in. 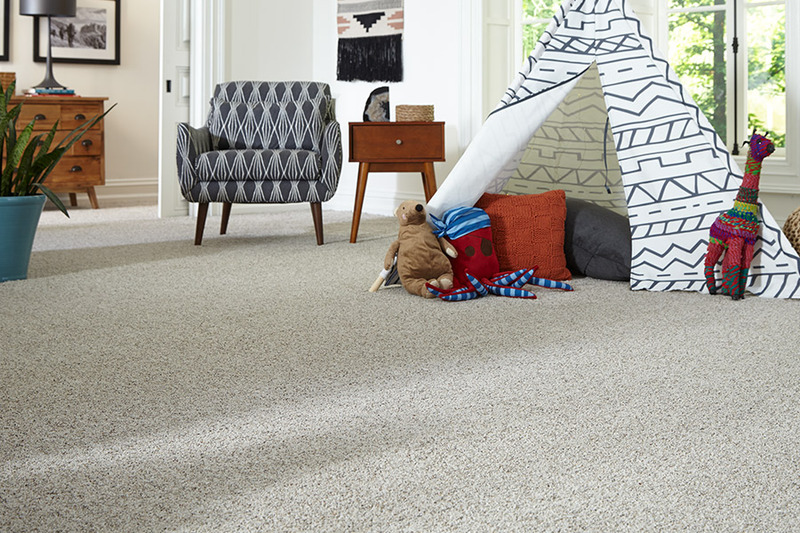 A Plus Carpet, we are not only locally owned and operated for that hometown experience, we also offer the highest quality flooring, customer care, and related services. Our dedication to perfection is something you’ll recognize as soon as you enter our Columbia, Maryland showroom. We serve the areas of Howard county, Annapolis, Baltimore county, and Montgomery county, and we’d love to add you to our list of satisfied clients. We invite you to visit at your earliest convenience to see the hometown difference we offer. 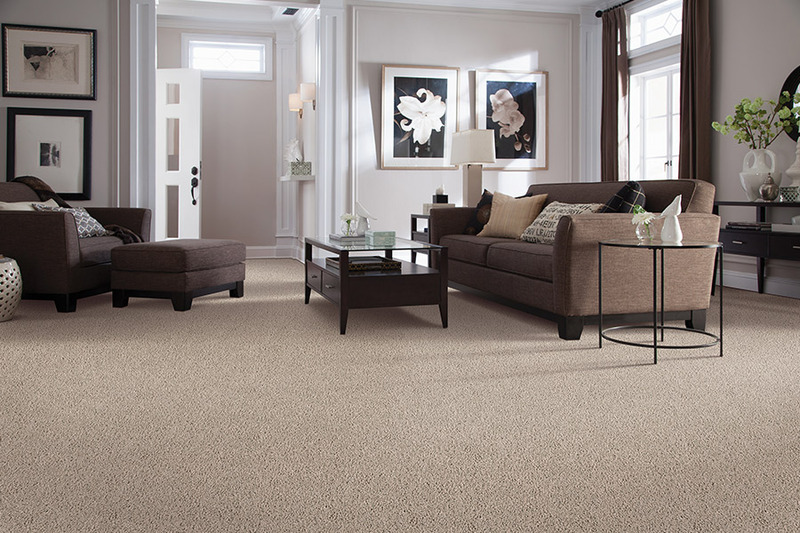 If you are a homeowner that is concerned with keeping the cleanest carpet possible, you’re not alone. It’s so important, in fact, that many manufacturers have built stain resistance right into the very fiber of their products. This means, first of all, that no stain has the opportunity to soak in and become set. On the other hand, multiple professional cleanings won’t cause it to wear off either, so reapplying stain protection is not going to be necessary. Allergy sufferers have avoided this flooring for years, as it was a common belief that it made allergies much worse. Again, manufacturers heard and responded to your concerns about these floor coverings. If allergies are a major concern for you, you’ll want to ask about a product that boasts hypoallergenic fibers. With this flooring, you’ll breathe a sigh of relief knowing that allergens are trapped and rendered harmless, allowing you time to vacuum them up and dispose of them. This flooring can be much safer than hard surface flooring, especially if you have small children or elderly persons in your home. It helps to prevent falls, offering walkers and canes a sturdier surface to rest on. In the event that a fall does happen, however, it can decrease the possibility of serious injury. 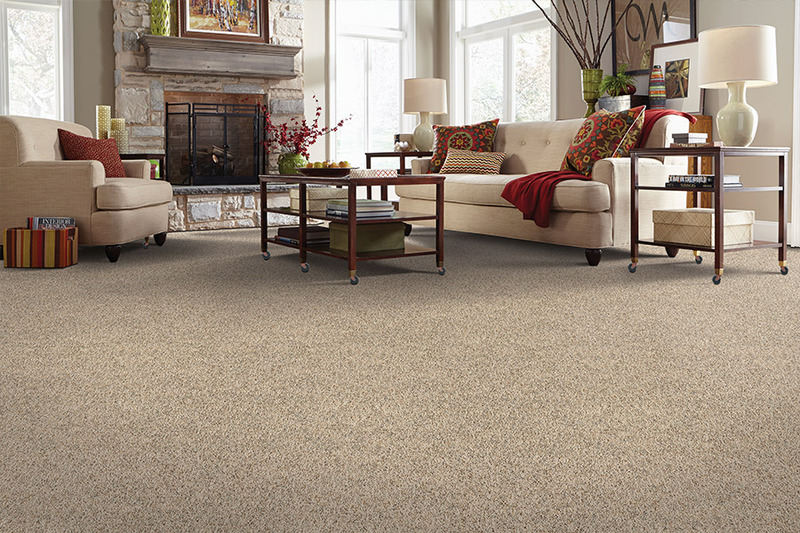 Carpet is also an excellent way to save a few dollars on your energy bills. Since it has insulative properties, it can help to hold onto the heat in your home so your furnace doesn’t have to run nearly as often.